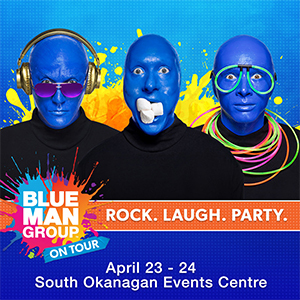 Produced by Live Nation and billed as the “Ultimate Tour Named Death,” the outing is due to hit Penticton on Saturday, September 21st at the South Okanagan Events Centre. 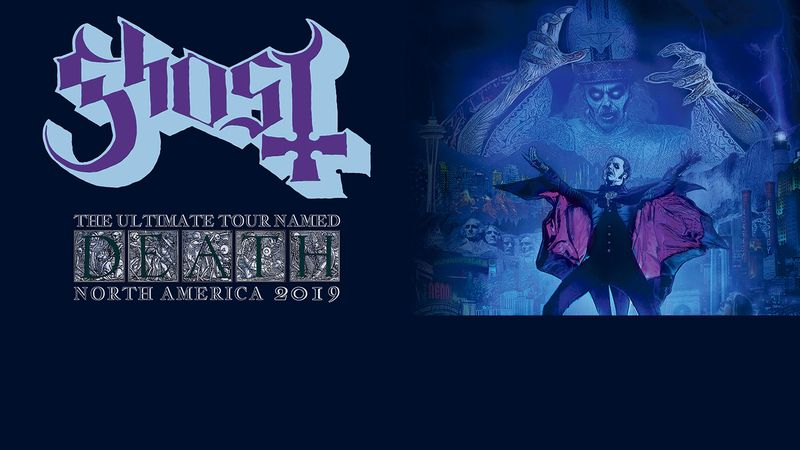 Tickets for the “Ultimate Tour Named Death” are $39.50, $49.50, $69.50 and $75.00* and will go on sale to the general public beginning this Friday, April 5 at 10:00AM. 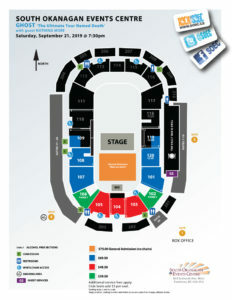 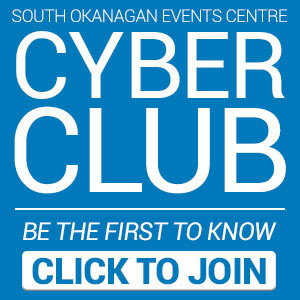 Tickets can be purchased in person at the Valley First Box Office (at the SOEC), over the phone at 1-877-763-2849 or online at ValleyFirstTix.com.